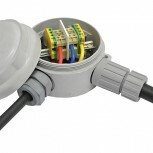 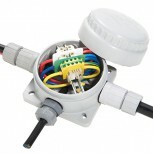 For use indoors, outdoors and hazardous areas with unfilled hygroscopic multicore cables. 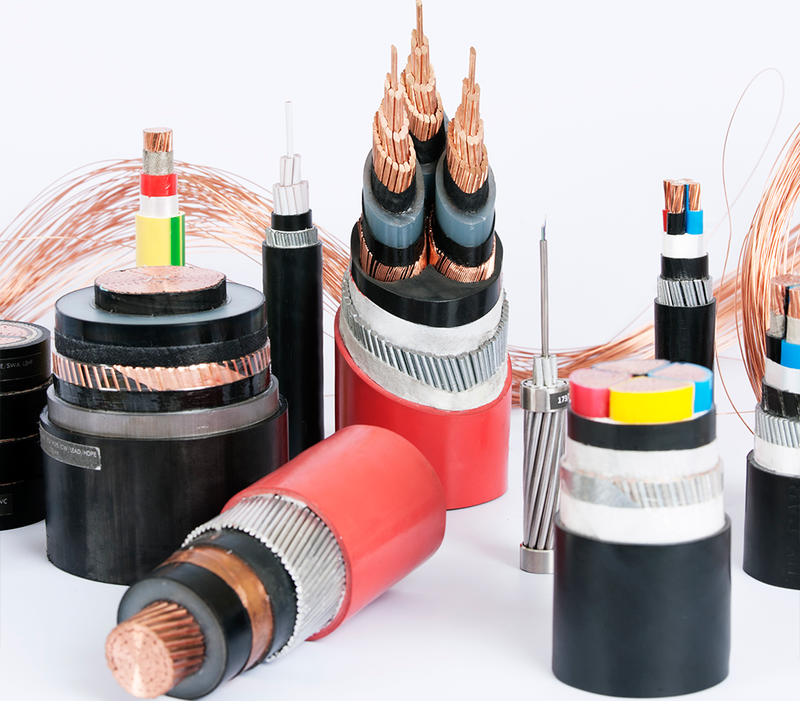 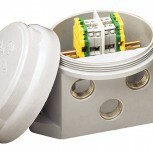 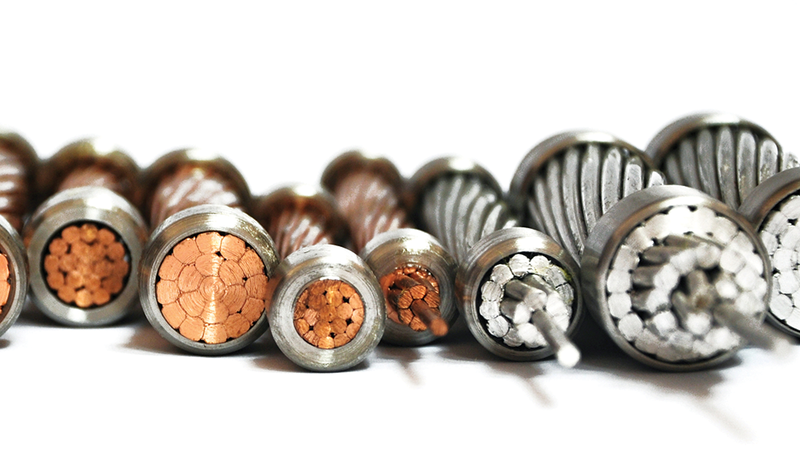 Resin forms a 100% barrier seal around individual cores of the cable. 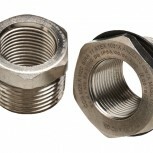 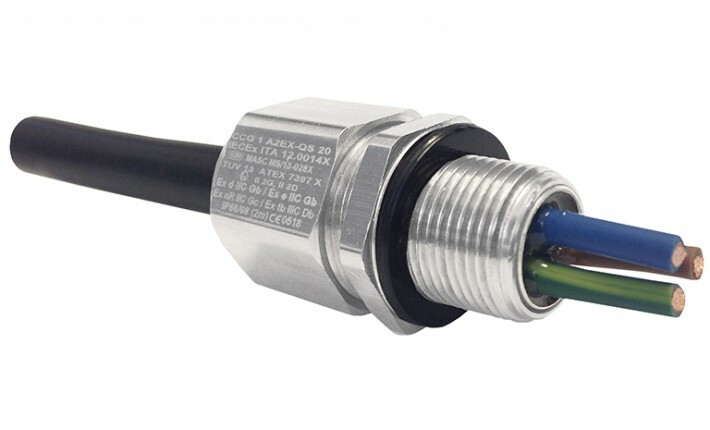 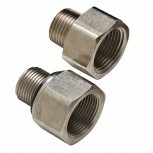 Prevents gas and moisture transmitting down cable. 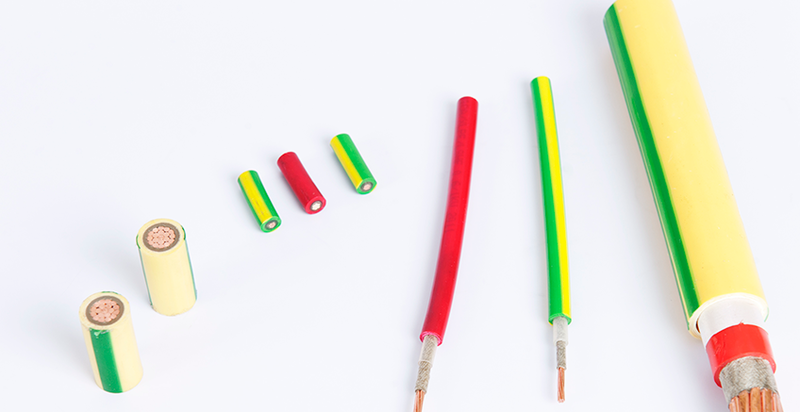 Prevents explosive gases transmitting down cables. 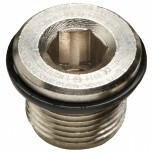 Precision manufactured from high quality brass (electroless nickel plated).